This Sunday 3/9 we will be working on the Middle Sam Merrill Trail in the Angeles National Forest. 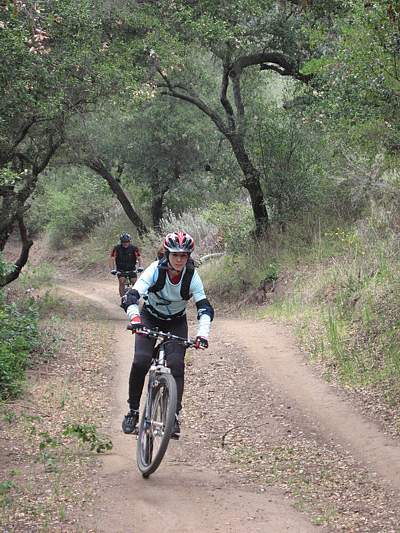 4/19 State Trails days in the Angeles National Forest. We will be working on the lower section of the Middle Merrill Trail and other trails in the area. 4/25-27 Santa Monica Mountains Trails Days - Point Mugu State park. See flier for details.